Home Generating Leads - Is Social Media a Valuable Deal? How to Go About It? Generating Leads - Is Social Media a Valuable Deal? How to Go About It? Generating Leads - Is Social Media a Valuable Deal? How to Go About It? 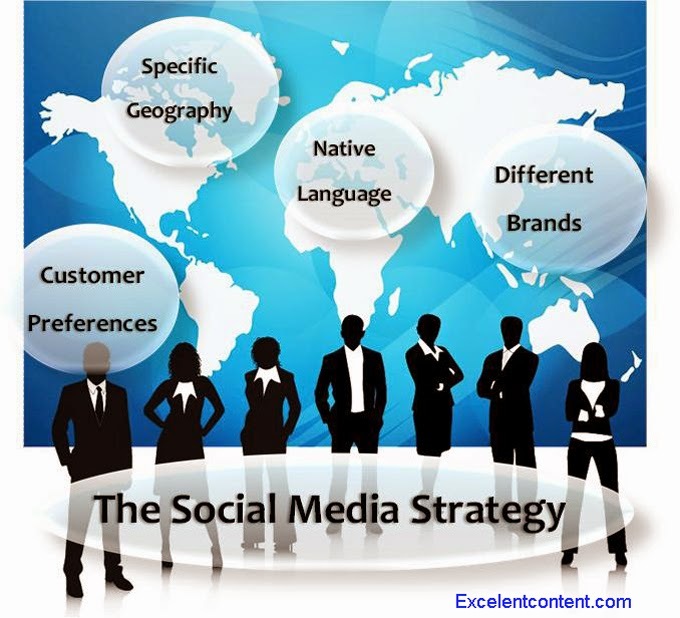 Today, Social Media is the be all and end all of any online business whether small or large. To put it straight, without social media it is impossible to be on top of the search engines and connect with your target audience, generate leads and bring in sales. Let me tell you the fact that Social Media is the place where majority of your customer begin their quest, i.e.they place their demands and voice their opinion. • What others are thinking about your business? It has been observed that many companies insist people to fill up their feedback form in order to get information what they think about their business or brand. Social Media is a platform gives it to you free of cost. Apart from this, every opinion-on social media networks are genuine. They might talk to your directly or indirectly. After you’ve read the feedback what’s being said about your brand or business, you can act upon it. • What others are saying about your competitors? As you know that our worth is only measured in relation to others. Therefore, it always helps to monitor and know what your competitor is saying about you. It is the point which tells you about the unique features of your business along with the areas it lacks as compared to your competitors. With this, you can give solution to customer’s queries rather than asking them to sign up for your product or services. • What are the ongoing problems? The best way to generate leads through social media is make a run down of the customer’s concern which they are looking to solve as soon as possible. In order to do this, you should look at the modern trends in your industry. Participate in the conversation and introduce yourself as the honest person who would like to join the chat and know how to address a problem.You should present yourself in a way that solving a problem is your sole aim instead of pushing product or service in forefront. After all, building healthy relationship is the motive and not sells your wares. There are numerous offline and online methods are available through which you can generate leads and earn profits. Among enormous methods, social media is one of them. If you want to stick out for long in the web market, social media is a valuable deal. To know more about the latest updates of web market, stay tuned with ExcelentContent! Looking for SEO and SMO Services at Affordable price contact us. Tags # Generating Leads - Is Social Media a Valuable Deal? How to Go About It? Labels: Generating Leads - Is Social Media a Valuable Deal? How to Go About It?